​Matteo Guendouzi has enjoyed a much more active start to life in north London than many expected following the Frenchman’s move to Arsenal during the summer. In a video discussion with Jeremie Aliadiere, Gunners fans have been delighted with what Guendouzi had to say about Unai Emery. The midfielder has made nine appearances in all competitions this season under Emery, a much bigger role than was anticipated by many following a relatively low-key £7m move from Ligue 2 side Lorient. In a video posted by Arsenal, via the ​Express, the midfielder spoke with former Gunner Jeremie Aliadiere about life at the Emirates and his relationship with Emery. 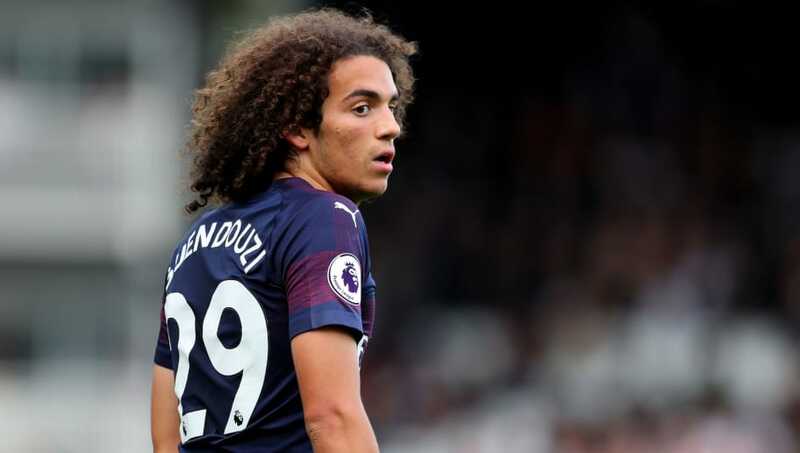 Guendouzi said of the Spaniard: “He’s shown plenty of confidence in me since I arrived here. “Not any coach would throw a 19-year-old youngster into Premier League action, particularly at a club like ​Arsenal. “I’m very grateful to him for that. He’s making me work hard and has already helped me improve considerably since I arrived. “I could feel that even in the first few training sessions over my first few weeks and months. “He’s a very good coach. That goes for his staff as well and they all work well together. We have everything in place to progress both individually and collectively. “I’m very pleased to have Unai Emery as my coach. I’m convinced I’ll be able to make progress under him by working hard, which is the most important thing for me. Arsenal fans certainly seem to have taken warmly to the talented Frenchman, who scored his first goal for the Gunners during the 3-0 win over Qarabag FK in the Europa League. It's clear that Guendouzi has a big future at the Emirates Stadium.